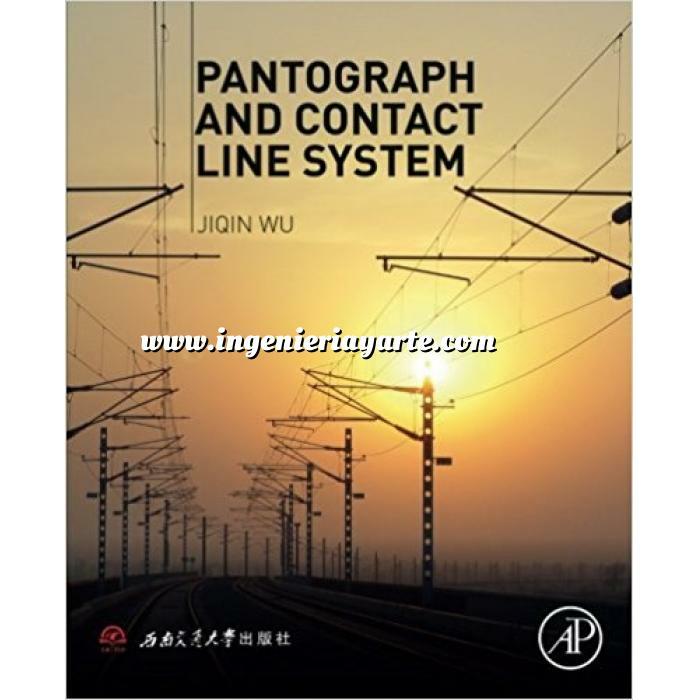 Pantograph and Contact Line System comprehensively introduces pantographs, contact lines and their interactions in many areas including geometrics, dynamics, materials, and electrics?helpful to understanding the basic theories of interaction between pantographs and contact lines. The book examines application techniques for system design, construction and maintenance, and includes suggestions to keep pantograph and contact lines working in a safe and stable manner over the long term. In railway traction power supply system, the match between pantograph and contact lines is critical for reliable power transfer. The book provides application techniques for system management and parameter selection in design, construction and maintenance. This book is useful for people who are in catenary and pantograph-related areas such as college teachers and students, researchers and other professional and technical personnel in design, manufacture, construction, operation and maintenance.